The cutting of the wedding cake has been symbolic of the bond and covenant that you are making when committing. 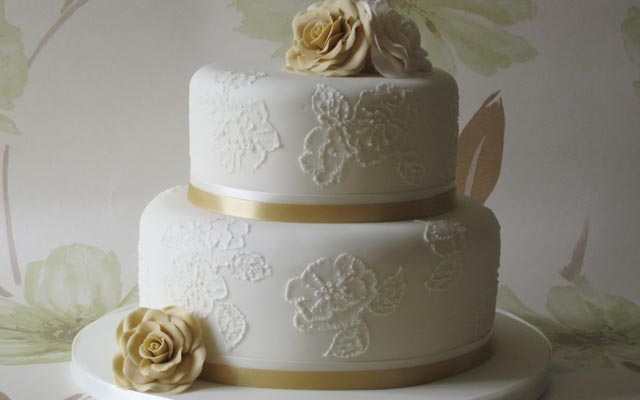 Whether you prefer a traditional, or a contemporary, we will make your ideal fantasy wedding cake entirely to your specifications. 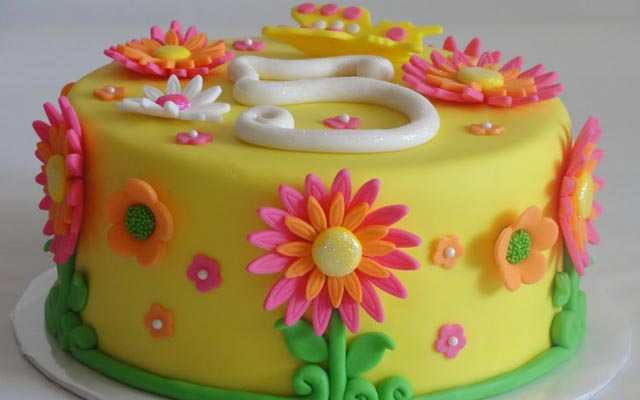 Apart from wedding cakes we also carry a variety to specialty cakes either for a children's party or a special occasion we will cater to your every need. 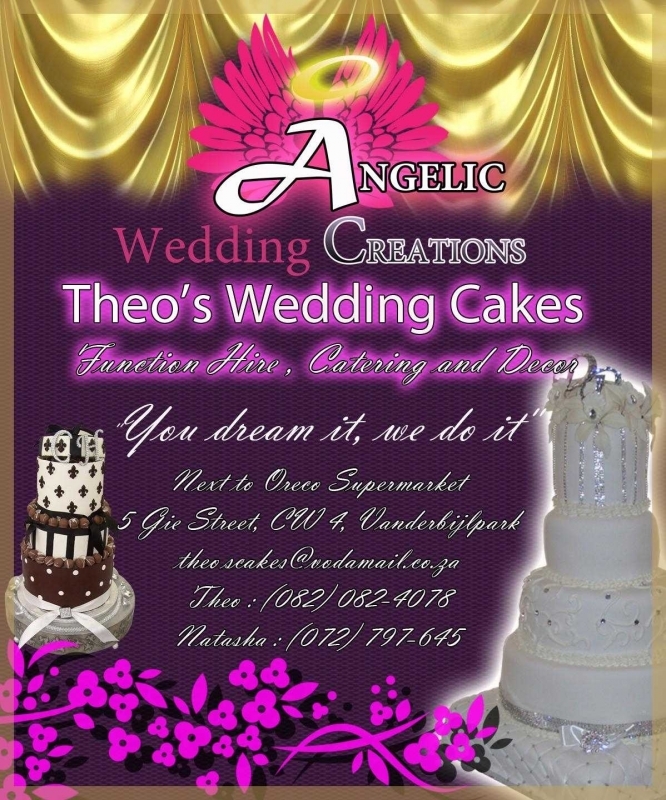 My name is Theo, and I have a dedication to customer satisfaction, I will insure that you will indulge in the sweetest of memories on your special day!